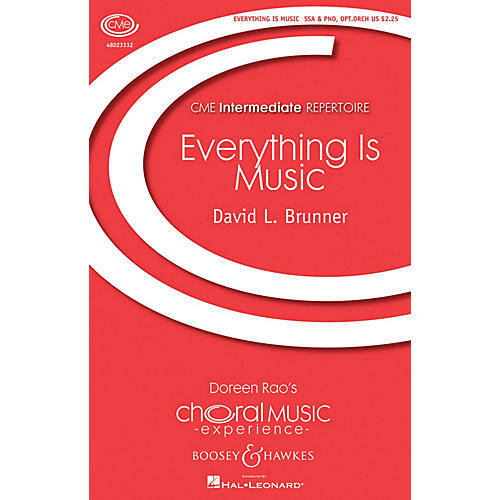 Written for the Miami Children's Chorus, players from the New World Symphony and Dance Now!, this is a spirited and energetic composition from David Brunner.Reflecting the flavor of the text the world full of life... David's music is full of life and energy and the spirit we have come to expect from him. Duration: Ca.3 min. 30 sec ScorePlay - click to view score with recording.